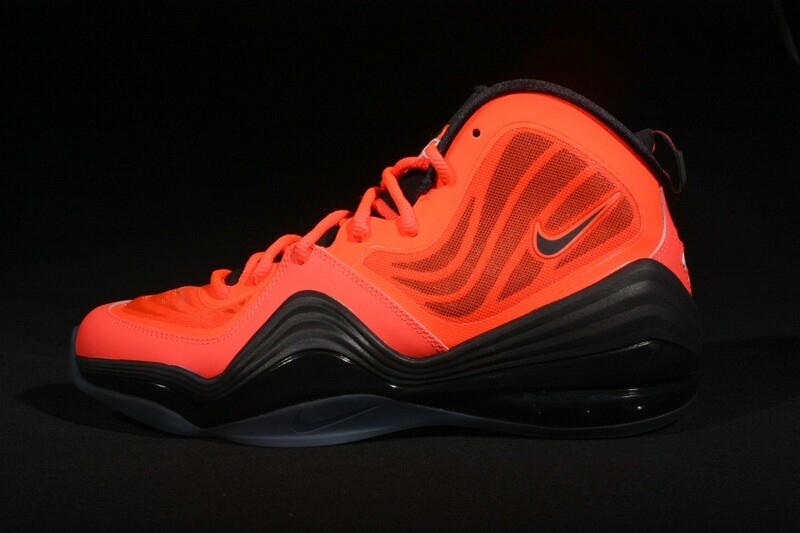 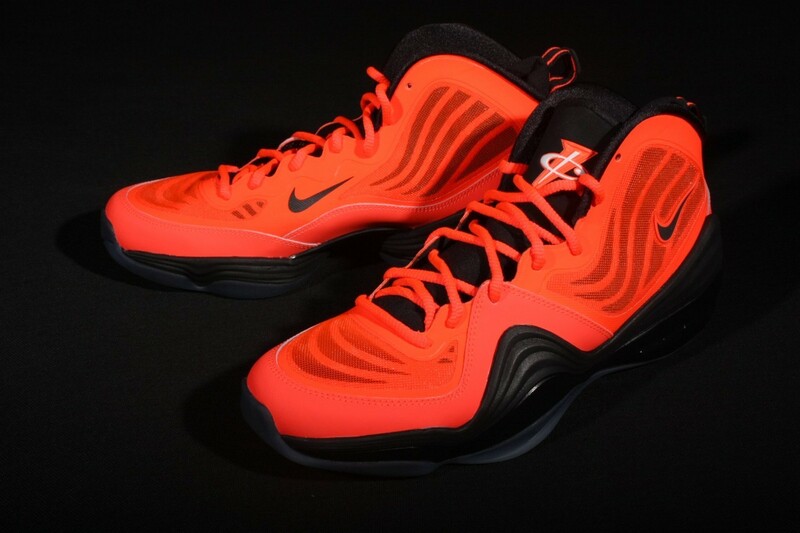 The NSW Penny V collection will be extended next month with the release of this all new Bright Crimson/Black color combo. 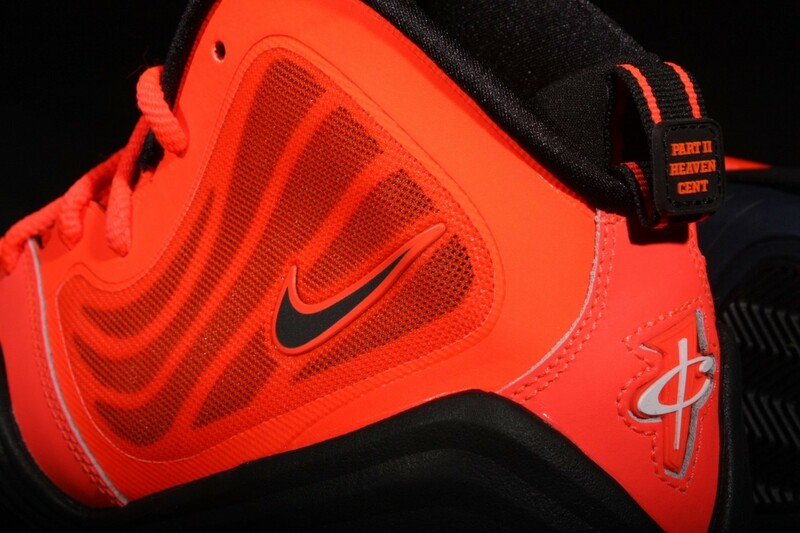 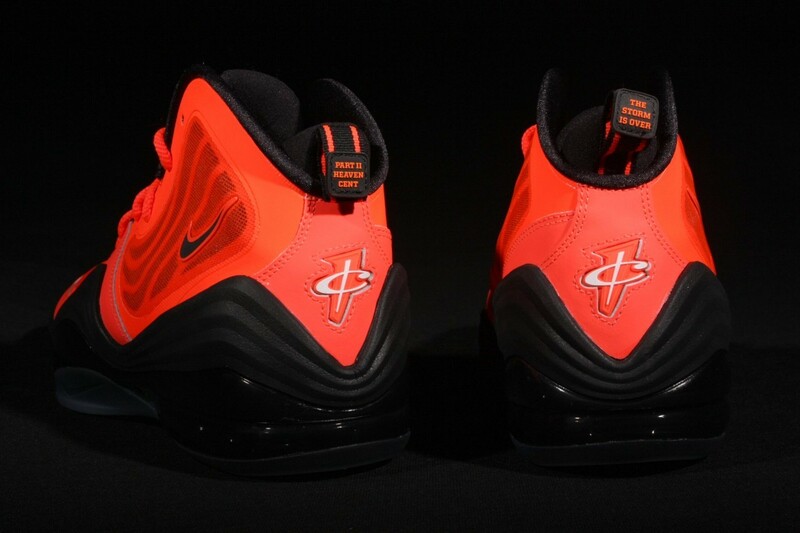 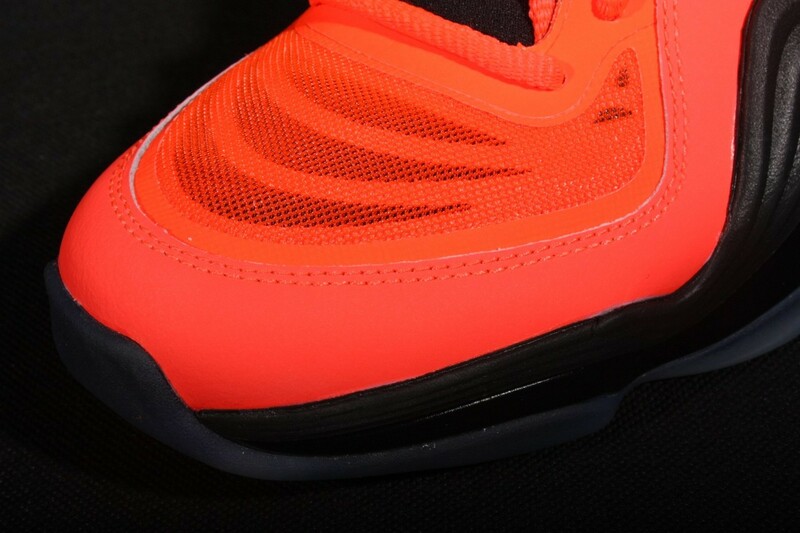 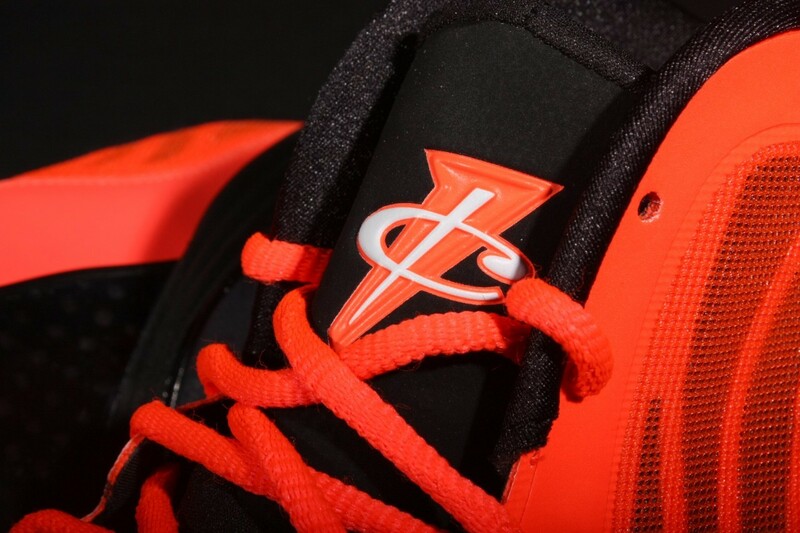 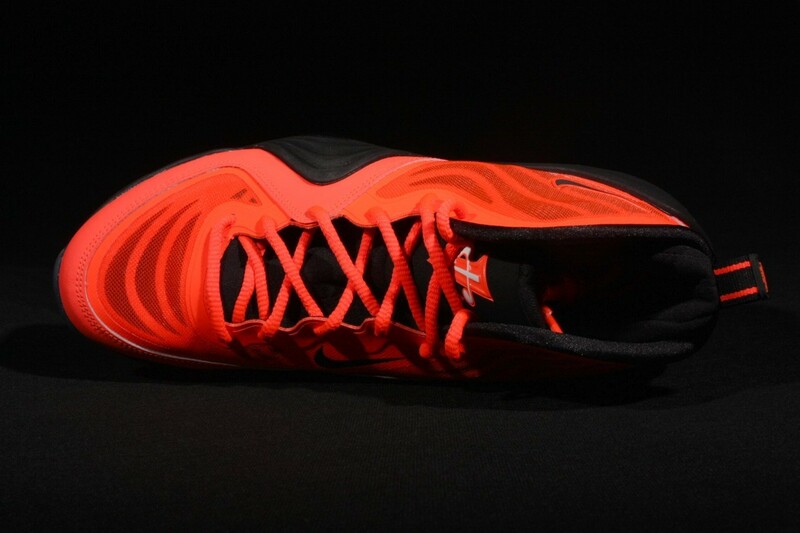 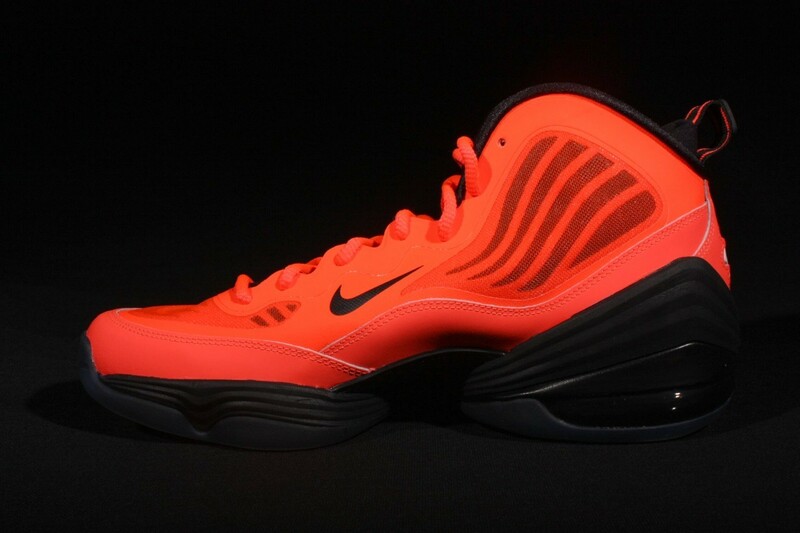 Easily the most eyecatching look yet for the Air Penny V, Hardaway's latest signature shoe with the Swoosh features a bright crimson dominated Hyperfuse upper. 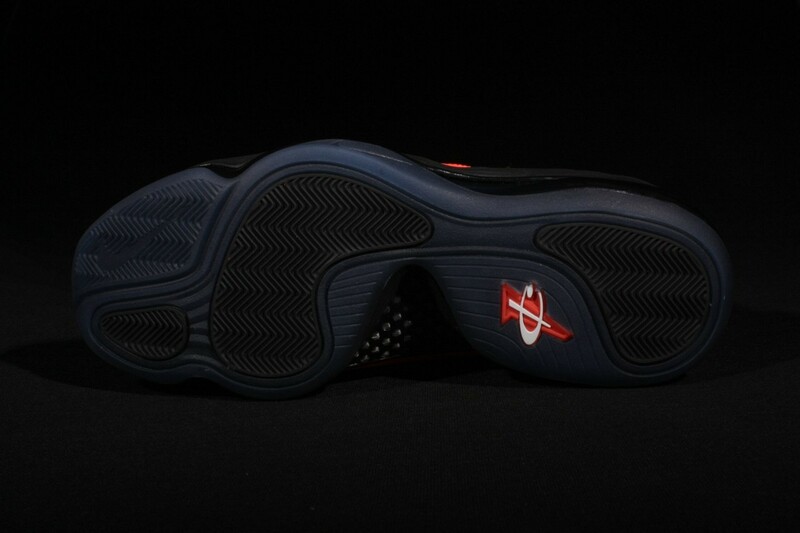 Hits of black provide some much needed contrast throughout the design, handling the tongue, midsole, 180 heel Air unit, 1Cent logos and Nike Swoosh branding. 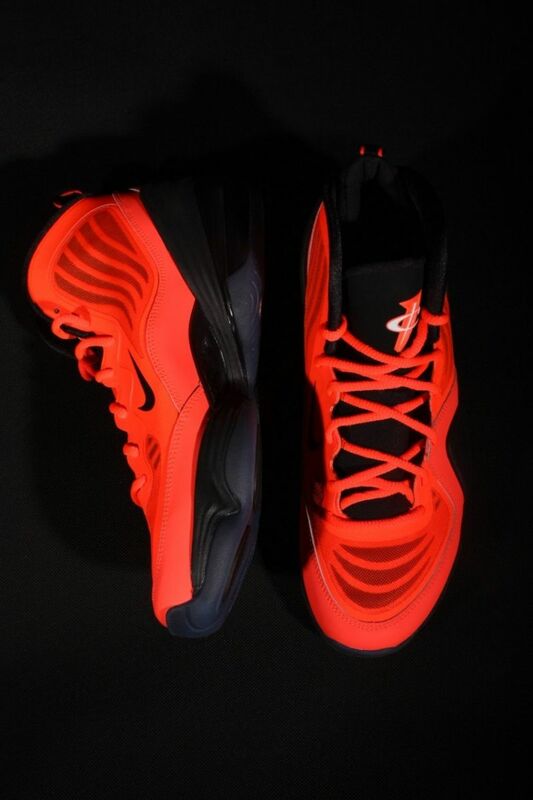 The Bright Crimson/Black Nike Air Penny V is scheduled to release January 26th at authorized Nike Sportswear accounts across the country.